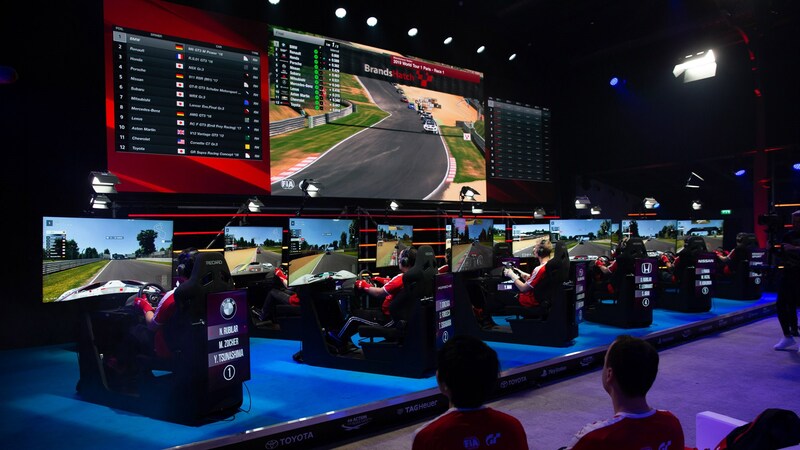 At the opening round of this year’s FIA GT Sport World Championship, Kazunori Yamauchi revealed details of an all-new one-make series just for the new Toyota Supra. 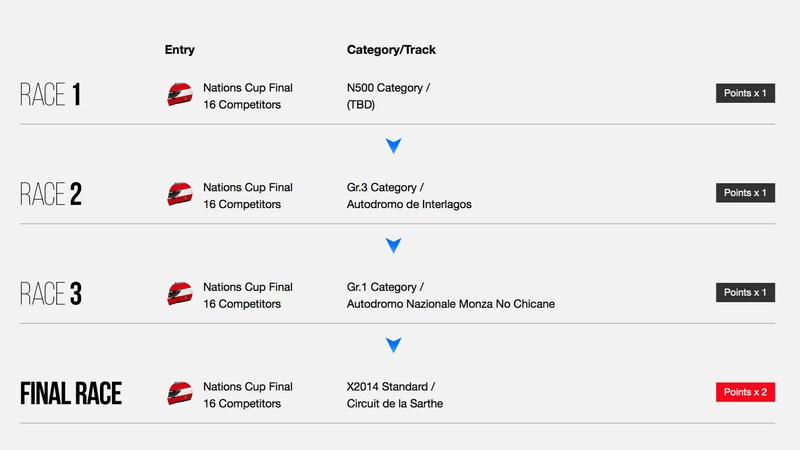 Today, Toyota has revealed more details of the GR Supra GT championship – and they make for interesting reading. 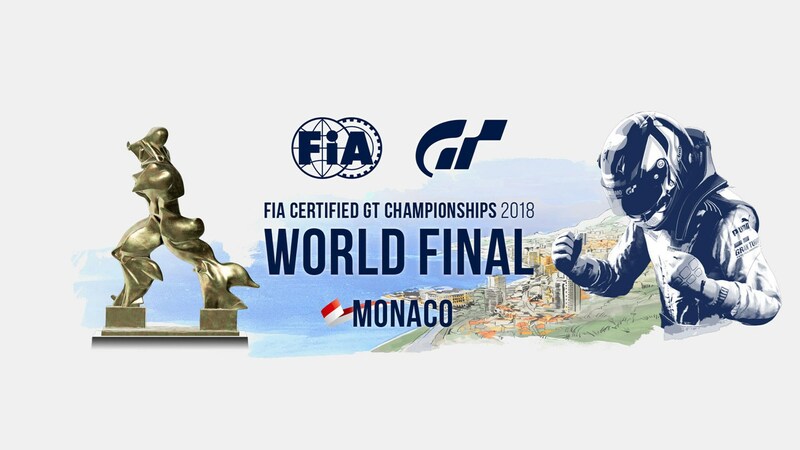 According to a new release, the event will run from April to October 2019, and there’ll be 13 rounds, taking place online on circuits around the world. The final will take place at the Tokyo motor show this autumn. There is one unexpected detail, though; Toyota says it’ll use feedback from top players in the championship to hone the handling of the Supra in the future. How it’ll do that and how realistic that is, we’re not sure - but it’ll be interesting to find out. 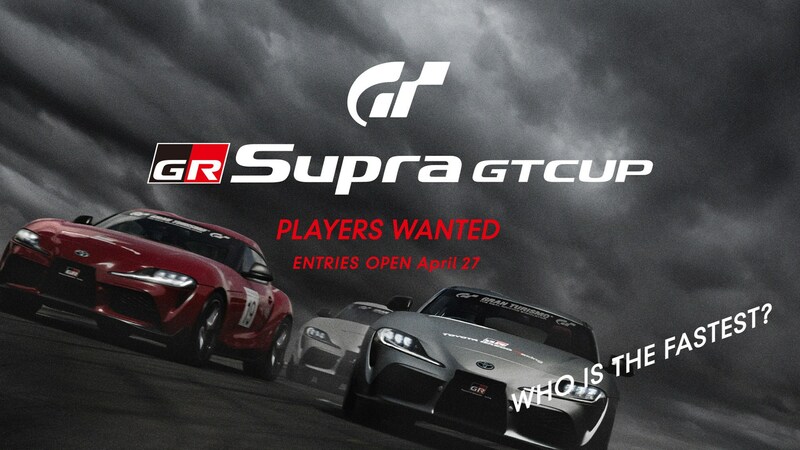 Keep reading to find out everything else that happened at the Paris GT Sport event. 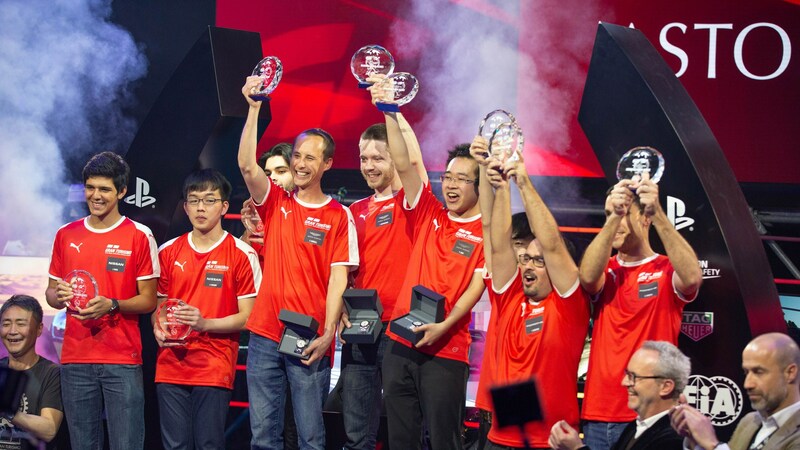 The 2019 FIA GT Sport world championship has begun, and it's arguably the most supported motorsport eSports series around. 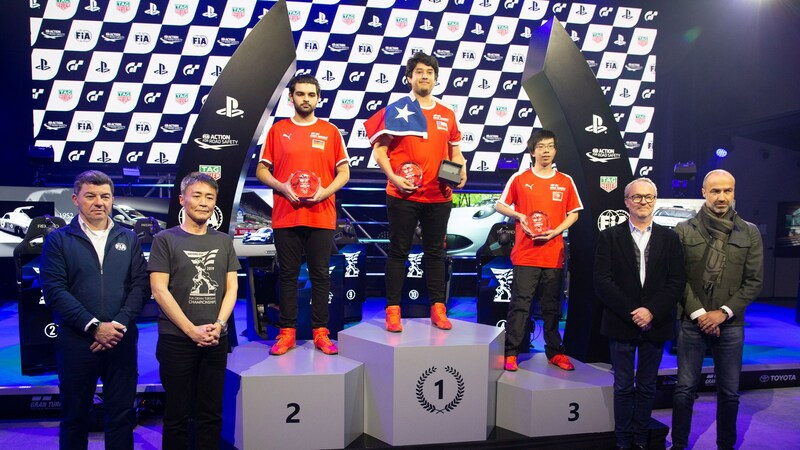 Taking place in Paris – the first leg of a six-leg world tour – the Manufacturers’ Cup (read Constructors') victory was taken by Aston Martin, while the Nations’ Cup honours (read Drivers’) were taken by Chilean Nico Rubilar. Current reigning European champion Mikail Hizal was the first runner-up. That result means Rubilar has now booked his place at the Grand Final, which will tale place in November later this year, but there’ll be more chances for everyone else to do the same. Interestingly, GT Sport is holding a round at the Nurburgring 24 as well as the Tokyo motor show, further integrating the virtual world with the real one. So just how big is GT Sport online? GT Sport needs to introduction as a racing game, but it’s had an impact in the online realm too. Sure it’s had some serious backing from Sony and the FIA as well as some key car manufacturers along the way, but the numbers below suggest it’s gaining an engaged audience of its own. Below you’ll find the stats for last year’s championship. Those numbers above sound impressive, but Polyphony Digital is calling them just small sliver of the potential viewers. And with an handful of free, easy ways to stream it – something F1 and MotoGP fans could only hope for – we’re inclined to agree.